There are a number of intuitive reasons why I take my coffee black. First, it is simple and uncomplicated, always the best attitude after crawling out of bed. Second, black coffee has almost no calories (less than 5 calories per cup, compared to 57 calories with milk and sugar). And third, why should anyone need more convincing at 5 a.m.? 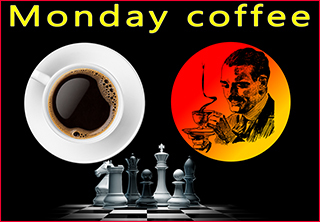 You and a steaming cup of black coffee…necessary preparation to take on the world! India’s rapidly growing population stands at approximately 1.3 billion as of the beginning of 2018, of which about 400,000,000 are under the age of 15. Impressive number. But would you want to remain impressed if you knew that only about 50% of these Indian children will ever see a day in school? The Indian government publishes statistics claiming a very different reality, but international human rights organizations and NGOs have long argued that these numbers are falsified or do not reflect what is actually happening. For example, in 2009 India passed a ‘Right to education Act’ but it is still very far away from any reasonable form of implementation. India continues to have the largest community of illiterates in the world, and 50% of the girls’ population in India is classified as illiterate. The government, realizing that child labour is an essential part of the economy, try to put on a nice show to the international community that things are improving fast, falsify stats but do little or nothing to discourage the very high drop out rates among children. In India children as young as 5 years old are employable in many industries. 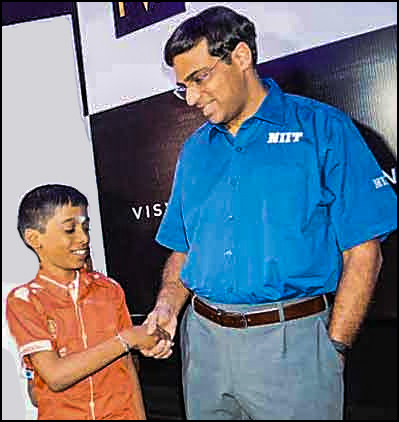 By the time the 12 year old prodigy Praggnanandhaa won his third and final GM-norm earlier this year, qualifying for the Grandmaster title – the 2nd youngest player to have done so — he was already a sort of superstar in India. An interview conducted a short time afterwards by an Indian journalist and published on ChessBase not once asked the youngster about school. Did he ‘forget’ to ask or was it more convenient to avoid the question all together? Cultural bias, no doubt! I don’t share the same level of enthusiasm as the Indian press when it comes to chess and children. Children should have rights. Children should have the enforceable right to go school, and to play with other children. Furthermore, children – no matter how talented and gifted – should never be put on public exhibition and treated as a sort of circus monkey. All of ChessBase’s talk of Praggnanandhaa pursuing his ‘dream’…is it not really just the dream of his ? What is a frail 12 year old boy, who weighs only about 50 pounds , doing travelling tens of thousands of kms a month playing in adult tournaments? And what about the constant pressure that he is placed under? Continually having to live up to values and standards that are not of his choosing? Can you imagine facing the fear of reaching 14 years and being considered ‘washed up’? Am I alone in saying that something is amiss here? This could never happen in a western country. It certainly would never happen in Canada. Where children have rights that are protected by powerful legislation. And where children can be taken away by force from parents who abuse these rights. Meanwhile, back in the USA…. … there is a growing NEED for more super heros! The American billionaire philanthropist Rex Sinquefield and his wife Jeanne are about the only two people doing anything ‘super-sized’ in promoting the game of chess in America. What has been achieved in a short time in St.Louis is quite remarkable just by itself. Who could have imagined 20 years ago the top American players playing for hundreds of thousands of dollars today? 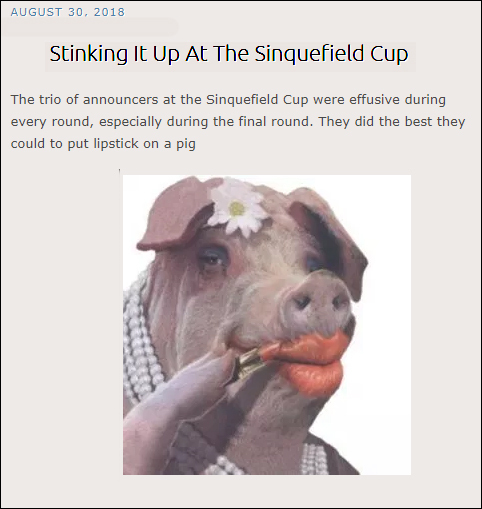 But not all of Sinquefield’s ideas have met with universal acclaim. This year’s Grand Chess Tour has been something of a PR disaster. 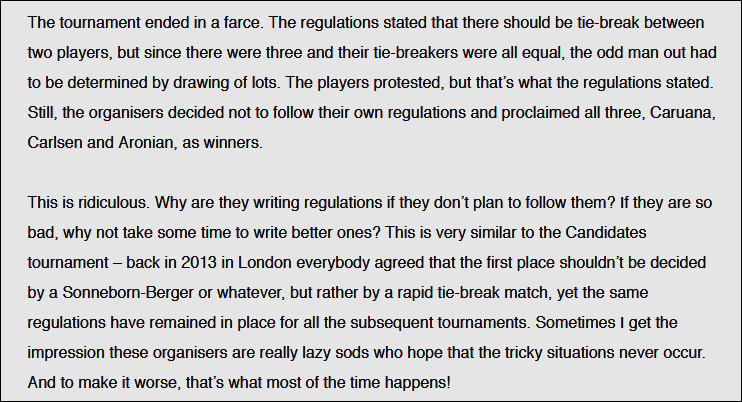 Criticism of lack of excitement in having the same players play over and over and over endlessly in tournaments that seem to start when another just has ended is beginning to appear in the social chess media. 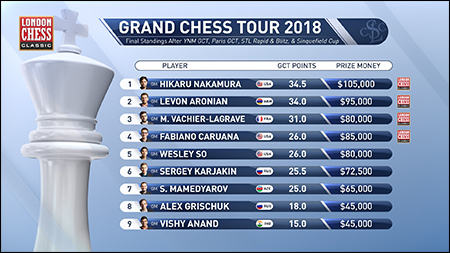 Though a brilliant concept, the Grand Chess Tour has earned the status of being one of the game’s most boring events. 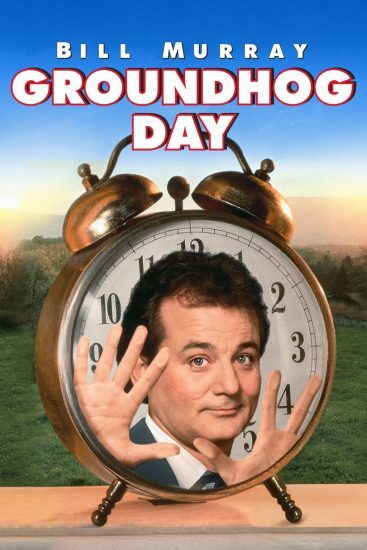 Similarities with the plot of the film hit ‘Ground Hog Day’ are more than just the product of a wild imagination. In this film Bill Murray is caught in a never ending timeloop, repeating the same day endlessly. Realizing that his actions have no consequences, Murray begins to get depressed and starts to experiment to see how far he can go, including committing suicide several times. All to no avail.